Scroll down to read more..
At Highliner Custom Rods we meticulously create world class fishing rods in limited numbers. Most of our rods average thirty hours or more to create. 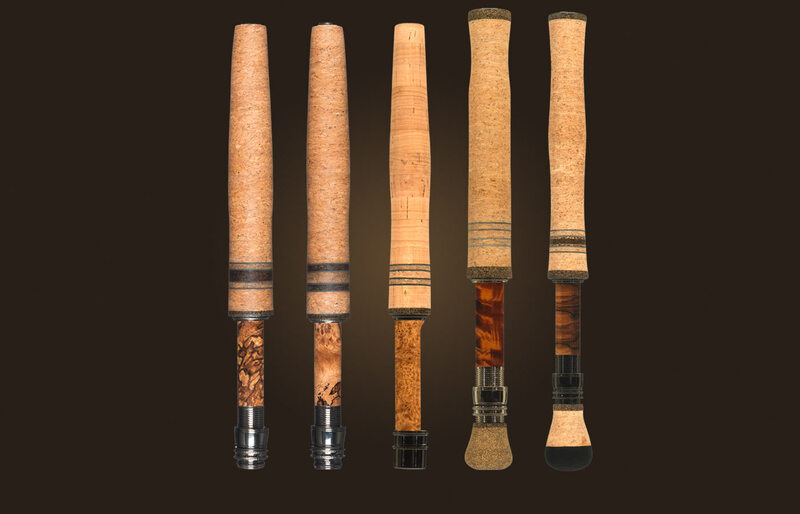 Our background in all facets of rod building is extensive and our custom fishing rods are fished all over the world. 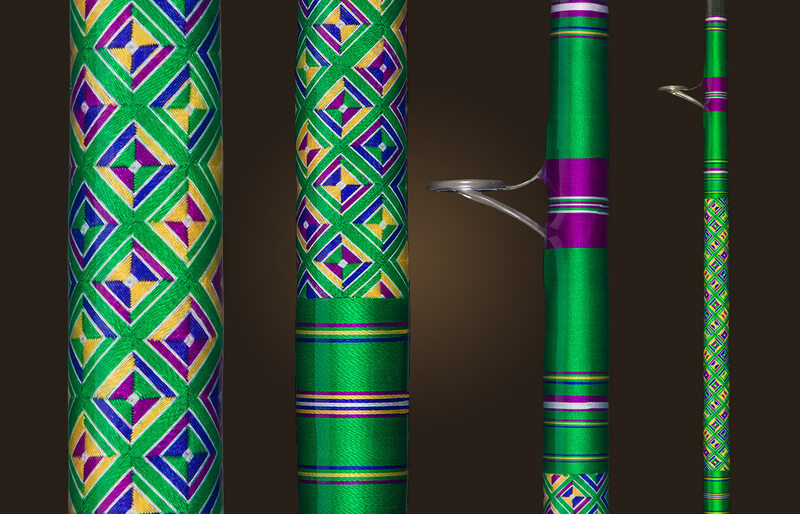 Each Highliner custom rod features one of a kind thread work design in your choice of colors. From subdued to vibrant, anything is possible. Each one of our rods is individually numbered and personalized with the client’s name, and all of our rod grips are custom made for each rod. The term Highliner is recognized and respected among commercial and recreational fishermen globally. It describes the most committed, experienced, and accomplished fishermen in any fishery in the world. It is a term of respect that is purely based on the individual’s accomplishments. They are the elite. The best of the best. The term applies and is used in the Bering Sea crab fishing fleet. Among the boat captains fishing 1,000 pound Black Marlin on the Great Barrier Reef. Tarpon guides in the Florida Keys. The guys fishing Grander Blue Marlin in Kona. The Nova Scotia Giant Bluefin fishery. Steelhead and salmon guides in the Pacific Northwest and British Columbia. Fly fishing guides in the Rocky Mountain States. The list goes on and on… It also applies to a custom rod builder in Bend, Oregon. Quality is not compromised with only the finest rod blanks and components used by a master rod builder. No two of our rods are exactly alike, and our clients take pride in owning a rod that is truly one of a kind. Rods may be purchased individually or in matching sets. The level of craftsmanship of our Custom Salmon and Steelhead Rods, Fly Rods and Spey Rods, Saltwater Rods, and Travel Rods is unmatched. 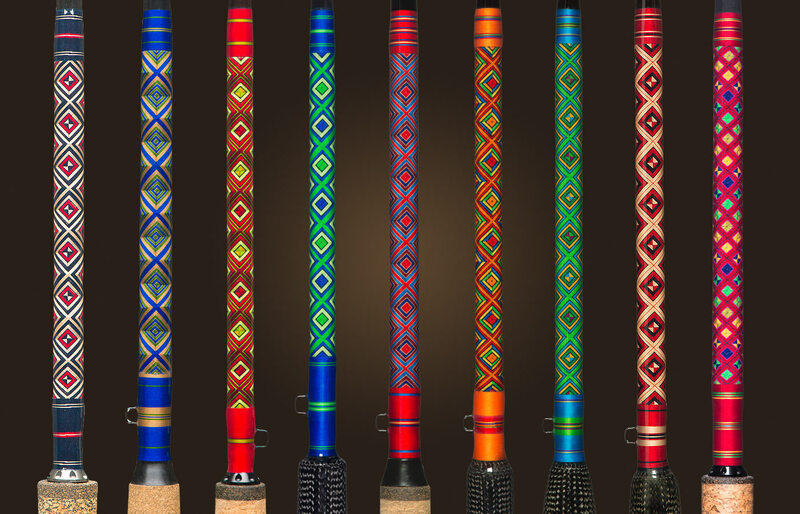 In addition to their beauty, our rods are built to be fished and fished hard. 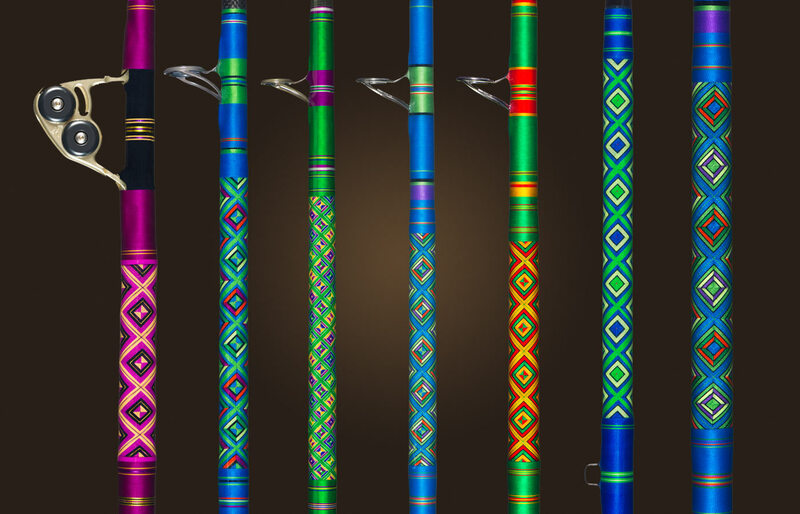 Interested in owning your own Highliner custom fishing rod?